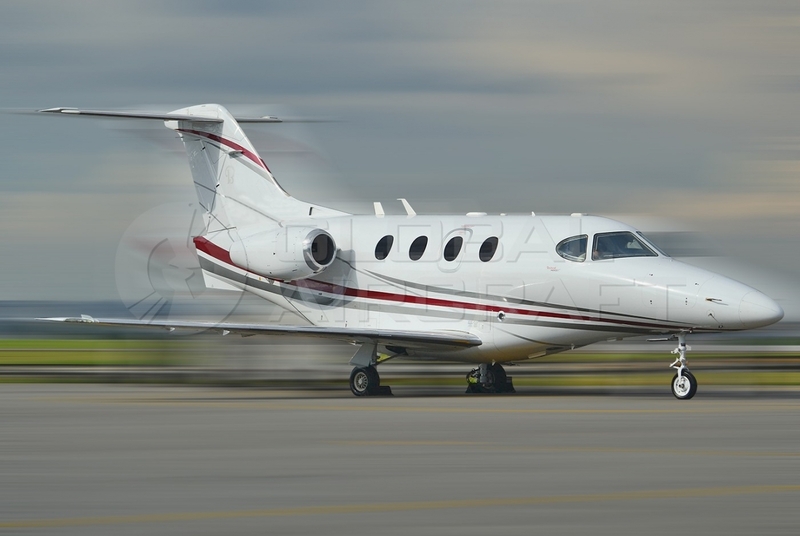 Certified in 2005, the Beechcraft Premier IA offers all the attributes of the advanced Premier I private jet, introduced four years before, in a much more user-friendly and mature design. Passengers will notice a significantly enhanced cabin, with optimized routing of air ducts, wires, controls and other necessary items freeing up an impressive amount of space, especially in headroom, while revised window surrounds further enhance the cabin's spacious feel. 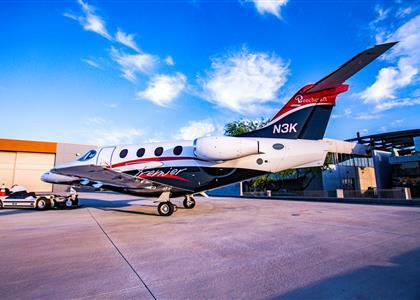 Beechcraft also introduced new paint schemes with the Premier IA that visually minimize the large wing-to-body fairing, providing a more conventional appearance, while numerous enhancements to the build process result in improved fit-and-finish and assembly quality. As with the Premier I, electronic fuel control units for the twin Williams FJ44-2A turbofans provide many of the performance and efficiency benefits of full authority digital engine controls (FADEC) with the added safety of mechanical redundancies. For detailed specifications and photos of ALL On Market Hawker Premier IA, please complete the form below.